The one, the only, Petula Clark! The world renown Petula Clark shows that age sets no limitations when it comes to doing the things you love, at the age of 85 the international sensation embarks to head out across the states in a brand new tour! From her first hit in 1959 to her latest album (released in 2017) Clark has inspired a generation of musicians with the likes of John Lennon, Michael Jackson and Tom Jones all quitting to be an admirer of hers. 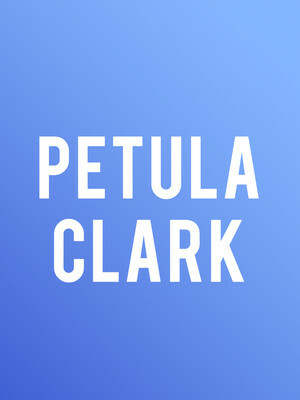 Beginning her career at the tender age of 9, when she entertained troops on the BBC during World War II, Petula Clark has been at the forefront of British music ever since. Throughout the 50s and 60s Clark became known for her upbeat pop songs such as 'Downtown', 'I Know A Place' 'My Love' and 'A Sign of the Times', as well as featuring in countless films like Finian's Rainbow and Goodbye, Mr. Chips. Having now sold over 68 million records world wide, don't miss this living legend as she heads to your town! 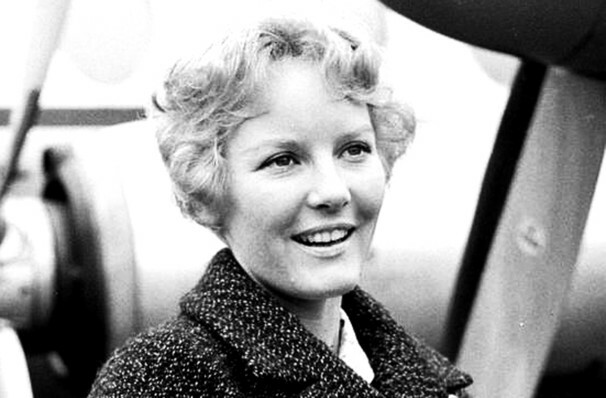 Seen Petula Clark? Loved it? Hated it? Sound good to you? 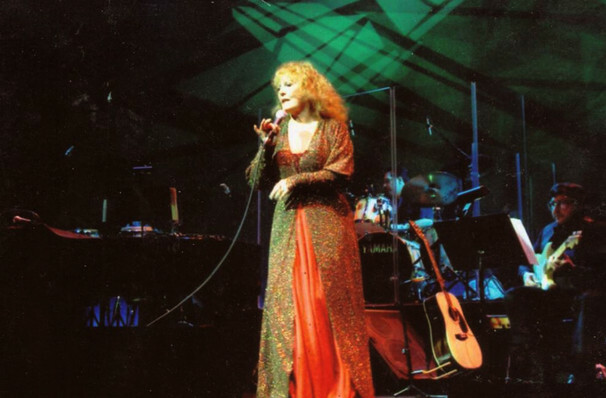 Share this page on social media and let your friends know about Petula Clark at Saban Theater. Please note: The term Saban Theater and/or Petula Clark as well as all associated graphics, logos, and/or other trademarks, tradenames or copyrights are the property of the Saban Theater and/or Petula Clark and are used herein for factual descriptive purposes only. We are in no way associated with or authorized by the Saban Theater and/or Petula Clark and neither that entity nor any of its affiliates have licensed or endorsed us to sell tickets, goods and or services in conjunction with their events.